Our Pack is about 70 scouts organized by Dens. 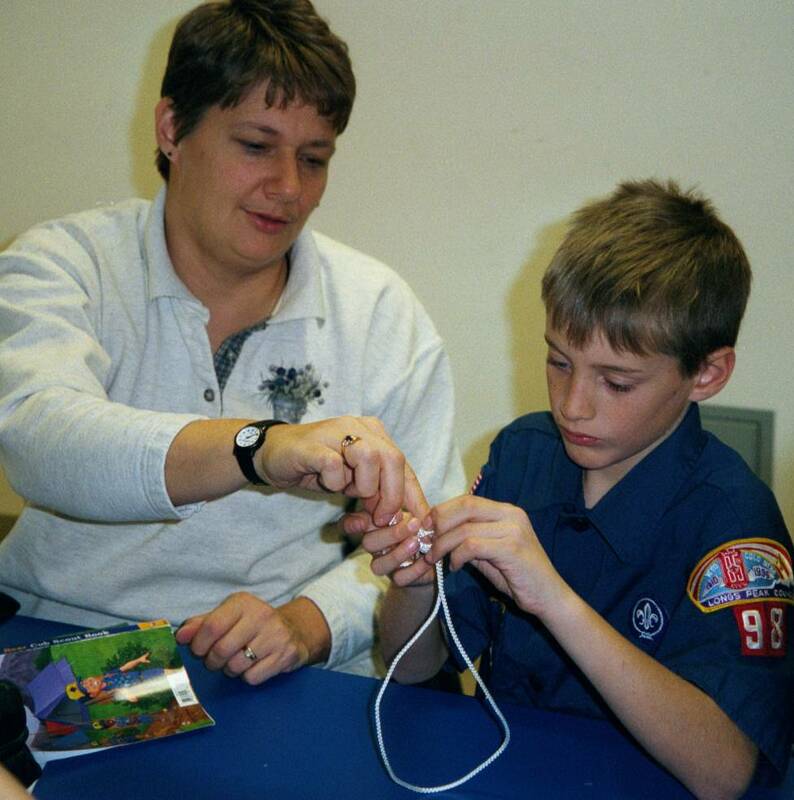 Each Den has 5 to 10 scouts of the same grade level. Scouts may join at any grade. New Leaders! If you are a new Den Leader, check out our New Den Leader Information here.